The River Alliance is making a major impact on the Columbia area and as the full plan is enacted, the potential is unlimited. 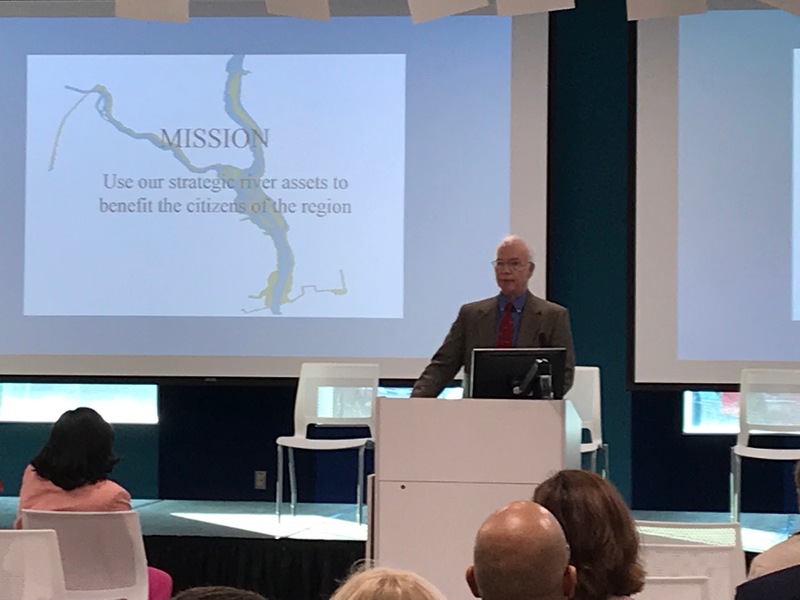 A few key messages from Mike Dawson, Executive Director, included information that the first section of the Three Rivers Greenway opening in 1998; Phase 1 of the Saluda Riverwalk, is scheduled to open in early 2019 along with the Boyd Island Sanctuary at the confluence of the Broad and Saluda rivers. Future plans include connecting Riverbanks Zoo with the downtowns and the expectation is continued infield development.